Here we go!! 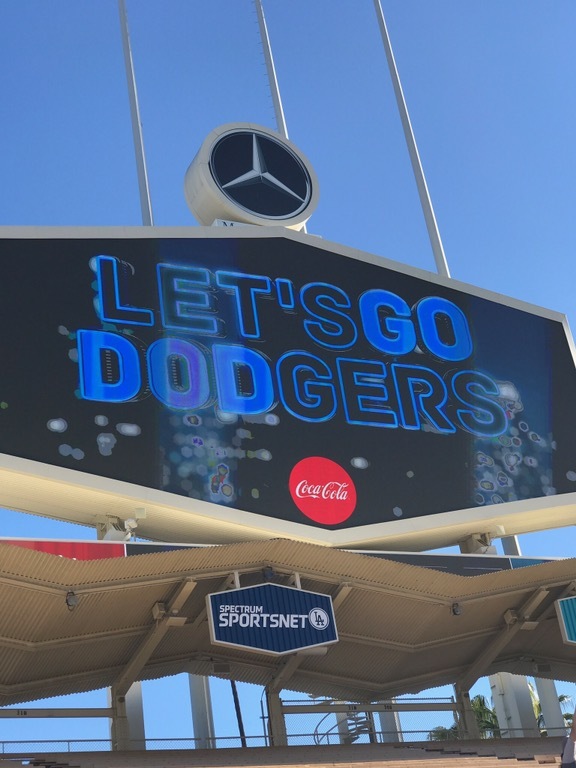 Dodgers are home and it’s going to be HOT!! The Dodgers love hot weather and seem to do much better when the rest of us are steaming. Dave is going to bring out the hot hitters finally to match with a right handed Red Sox pitcher. Maybe we’ll finally see some Dodger offense. It’s my second round of World Series games. We went all the way to game 7 last season. I’m hoping we can go all the way this year. The Red Sox are a tough team but the Dodgers have grit. They will keep grinding until the last at-bat. It was super cold in Boston. The Dodgers aren’t really used to that cold weather. Back in LA where everything is familiar, the tide will turn. Bring out our young rookie Walker Buehler. He is due for a huge game. I predict that the Dodgers will win this game. Don’t give up hope. The Dodgers have scraped their way this far. They are not going to concede this time. We have the homerun hitters, the spot-on starting pitchers, the best closer in baseball. And WE ARE HOME where Dodger fans are the best in all of baseball. No one can argue that since Dodger Stadium has broken every attendance record ever. Thanks for stopping by. I’ll have a blog tomorrow with details of the big win. GO DODGERS!!! !